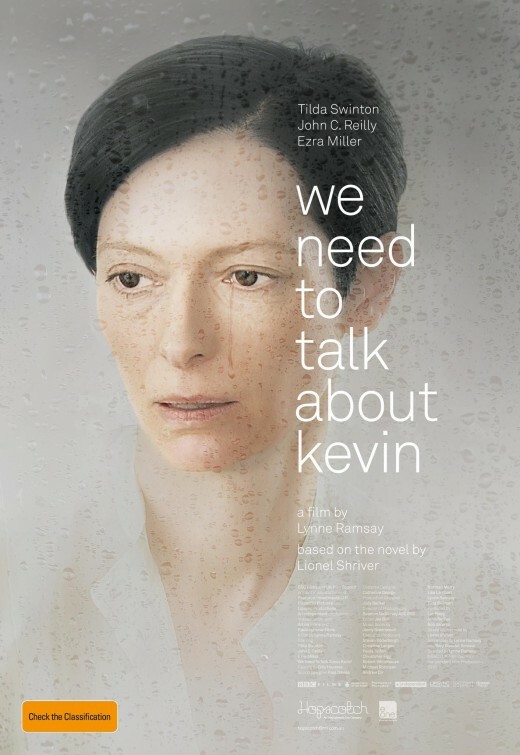 From the original novel, to film adaptation and now posters, We Need to Talk about Kevin is being constantly reinterpreted across multiple mediums and cultures. This fascinating story gains a new meaning in every country it appears. What are your thoughts on the posters below and how they represent this story? 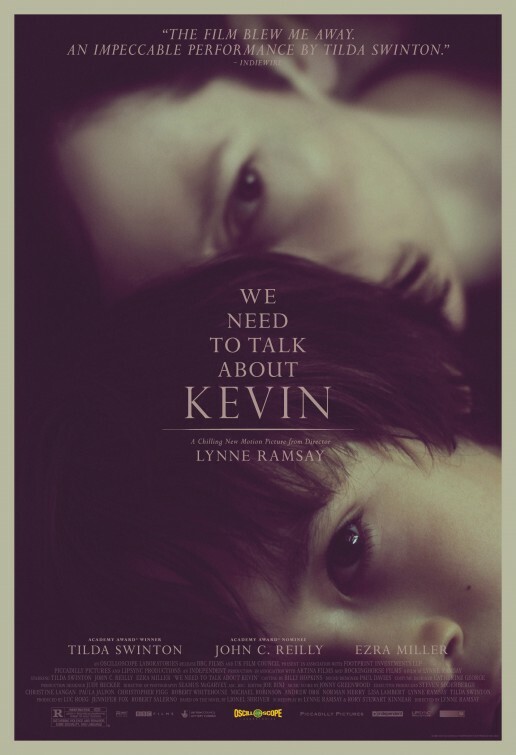 This entry was posted in Adaptation and tagged Academy Awards, Ezra Miller, John C. Reilly, Lionel Shriver, Lynne Ramsay, posters, Tilda Swinton, We Need to Talk about Kevin by weneedtotalkaboutkevinthefilm. Bookmark the permalink. 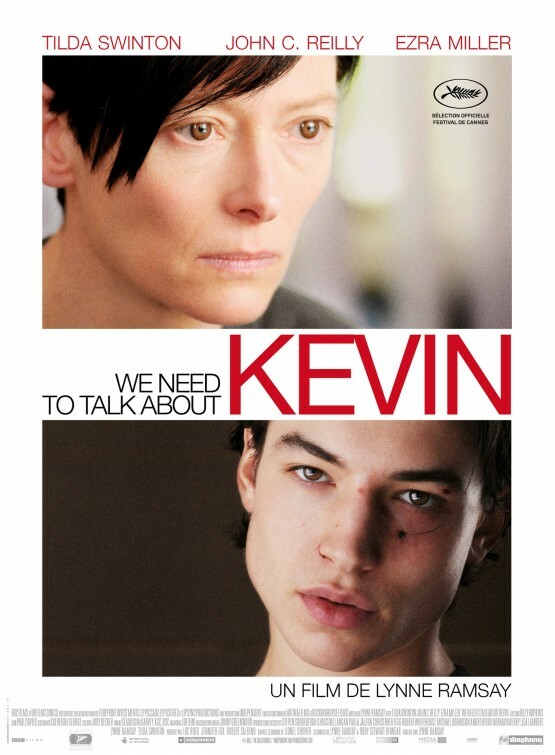 I was lucky enough to see a preview of We Need To Talk About Kevin at the Nova. (Thanks Melbourne Fringe Festival) The French poster is the best fit for my money. Creates the same unease in me as watching the film. It’s interesting that Kevin is played (at different ages) by different actors in the last 2 posters (the French and the American ones). 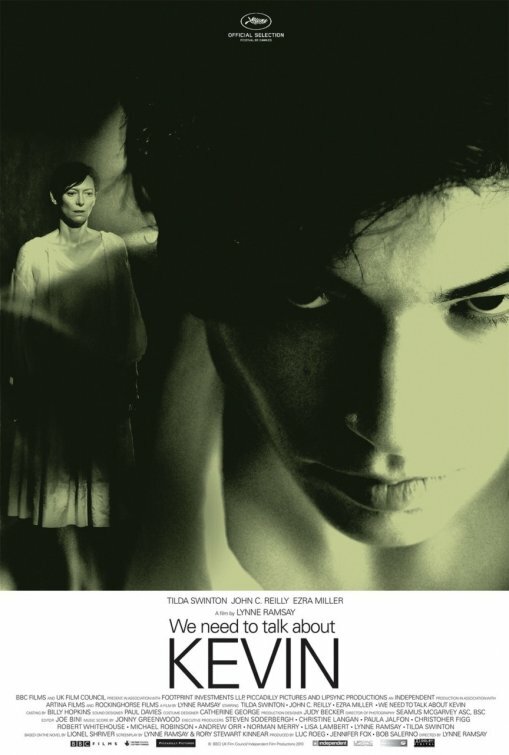 The Australian one reminds me a little of the Tilda Swinton who played the mother of another troubled teen in The Deep End, one of my favourite movies of the last decade or so. I haven’t seen the movie yet but the American definitely makes it feel like a horror type movie with the dark shades, the Australian poster represents it more as an emotional journey of the mother. Not a fan of the Mummy’s little monster tag line. Are they going for the Saw audience?